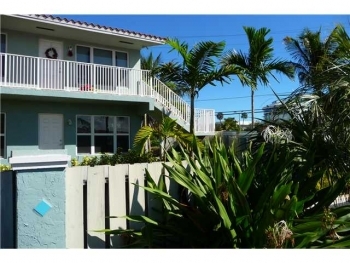 Manor Grove Condominium Just Reduced from $119,000 to $115,000 1920 NE 1st Terrace Unit 208H Wilton Manors, FL 33305 The Manor Grove condos are one of the best buys in the Wilton Manors real estate market. This lovely unit is the nicest one bedroom currently on the market and has just been reduced. You can walk to the action of the Drive (Wilton Drive) and also great shopping. 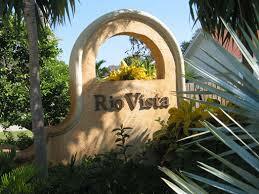 If you are tired of renting and want a move in ready condo that requires no work you should see this unit. 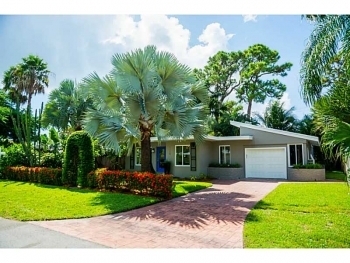 Please call Wilton Manors realtor Keith Hasting at 305.778.0244 or email at keith@keithhasting.com and schedule a viewing. 1114 N.E. 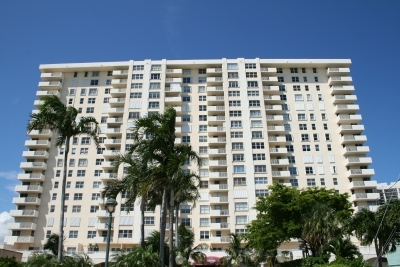 16th Ave Unit 1114 Fort Lauderdale, FL 33304 3 Bedroom 3 & half Bathroom 2,810 Sq. Feet $545,000 Beautiful new townhome in a small and intimate setting with curb appeal and more. 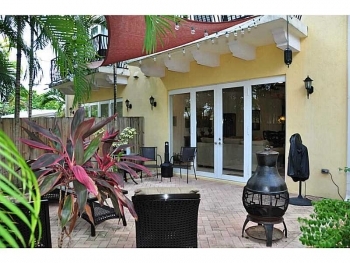 This stunning townhome is only 10 minutes to the beach, downtown and excellent shopping and dining. With high end quality finishes and a designer kitchen that is perfect for those that like to cook. The size is much more generous than other townhomes in this price range. The open floor plan maximizes the feel as well having a gorgeous upper balcony terrace with a tropical lush view. 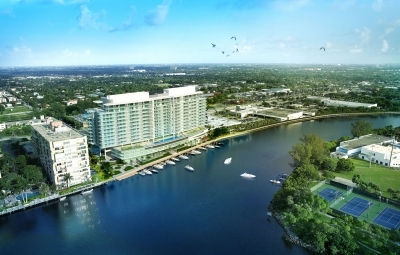 Call Fort Lauderdale realtor Keith Hasting at 305.778.0244 or email keith@keithhasting.com and schedule a viewing or for more information. Coral Woods 2 Bedroom | 1 Bathroom 3260 N.E. 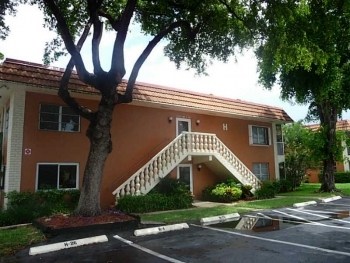 19th Ave Unit # 27 Oakland Park, FL 33306 $1,300 a month Located in East Oakland Park's Coral Woods neighborhood and only 10 minutes to the beach and within walking distance to excellent shopping. This is one of the best rental deals in the area as most rentals are hundreds more a month. The kitchen and bathroom have been recently updated as well as the flooring. Located in a intimate and private building surrounded by tropical landscape and with a garden view. 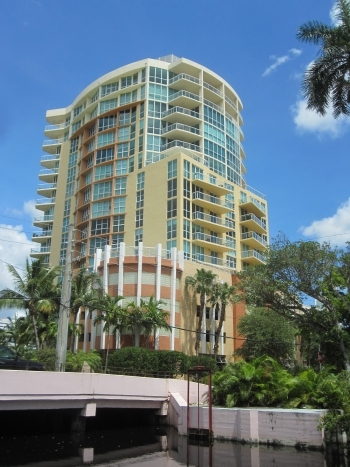 Call to schedule a viewing or for more information on this amazing rental. Credit score and proof of income and background check required.